The Editorial Team at Techseen consists of reporters and desk editors from around the world and loves to bring to you the best of enterprise technology news from around the world. 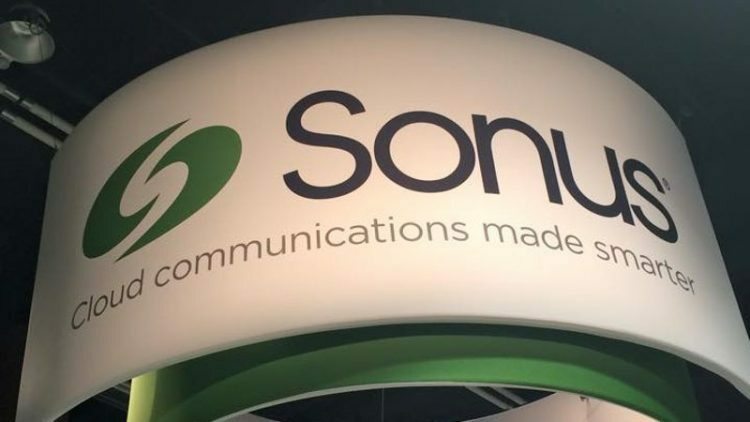 Cloud communications company, Sonus Networks, has introduced enhancements to its comprehensive cloud solution with cloud-optimized versions of its PSX (Policy and Routing Engine) and EMS (Element Management System), a microservices architecture for the SBC SWe (Session Border Controller Software Edition) and innovative integrated analytics. The company claims that these new capabilities will allow it to counter competitive cloud myths and provide clients with real-world solutions optimized for the cloud. The Comprehensive cloud portfolio aims to deliver a secure solution with elastic policy control and session management, automated scaling, innovative load balancing, and high availability. According to Sonus, the new cloud-optimized SBC, PSX and EMS, will help service providers se virtual policy and routing control as well as virtual session management in a tested Sonus NFV Orchestration Partner environment. In addition, it will deliver solutions for geographic redundancy, high availability and load balancing across multiple virtual network functions (VNFs) in a cluster, providing robust solution reliability. “There are vendors promoting myths when it comes to real-time communications, claiming that since their products are virtualized, they work seamlessly in the cloud,” said Kevin Riley, CTO and SVP, Engineering and Operations, Sonus Networks. With the new release, the company claims to supply an embedded data agent in each VNF instance that communicates traffic and utilization information to an integrated data warehouse and analytics solution. This integration enables automatic on-demand VNF management, optimizes resource utilization at the microservices level, and provides advanced monitoring and troubleshooting capabilities. “Sonus focuses on addressing the practical realities of deploying cloud-optimized products. We architected a robust solution that runs seamlessly in the Cloud and delivers scale, reliability and feature capability on par with our hardware-based offers. Unlike our competitors, Sonus provides customers with a complete, real-world solution, making real-time communications in the cloud a reality,” added Riley. Sonus claims to have separated signaling, media processing and transcoding into individual components by leveraging its SBC’s design. It believes that customers migrate RTC to the cloud and Sonus’ architecture can help independent orchestration and scaling of each SBC microservice based on network traffic. Its microservices architecture also states to deliver high availability for all three microservices.